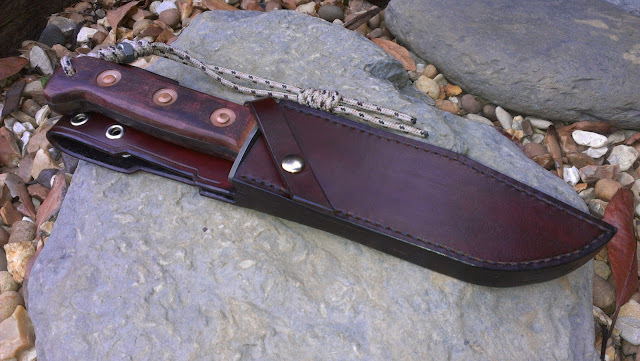 the secret camper: I made my first leather knife sheath today (for British MOD Survival Knife). 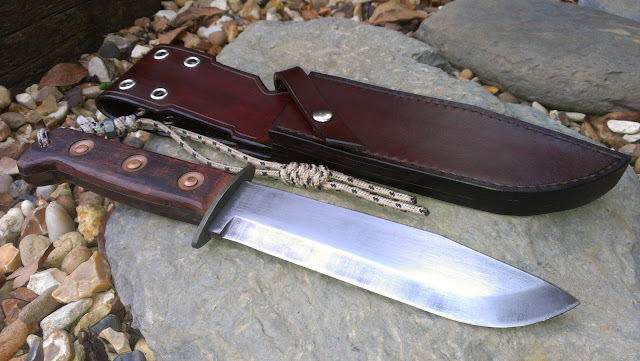 Looks great and really compliments your knife. I like the detailing you have included on the belt loop. Have you ever tried working with Kydex to make knife sheaths ? It's really looking nice. You are really made a beautiful knife.